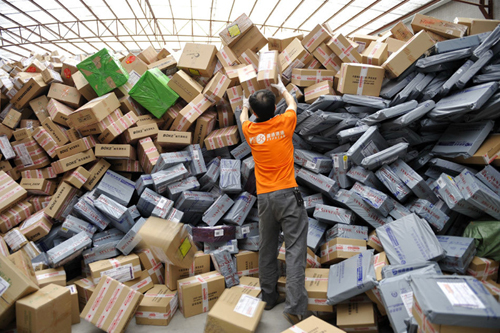 In 2015, China online retail market tends to reach 143 billion dollars in Q3 with the growth rate of 43%. Even if the market is representing an important part of the Chinese market, it tends to reach the saturation level ? 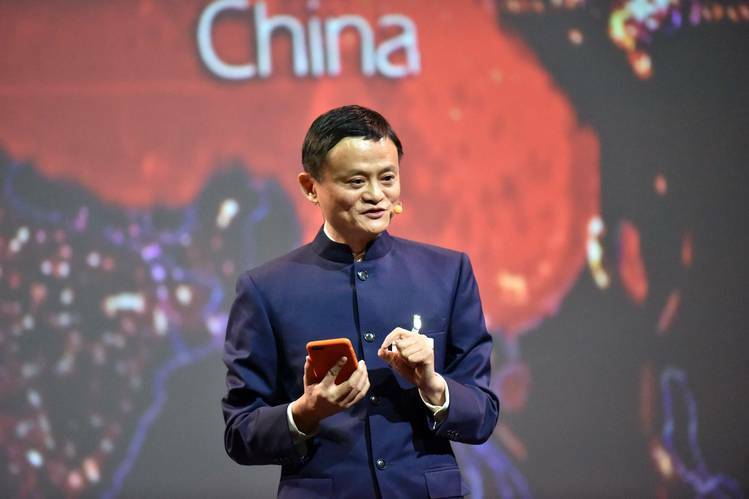 not really according to Jack Ma, founder of Alibaba. Online retail market at saturation in China? These years, the online retail market is slowly going down because of the Chinese crisis but not only. Most of the websites are suffering from standardization of their strategies, they are coming to the point where a simple concept is not enough efficient to hit people’s mind and attention. The saturation of this market is a way for companies to find new opportunities to be different. You have to get this outstanding idea to be different from the others. Another reason to explain this slowdown is the booming of mobile commerce, that we will explain in details in the next point. Mobile sales reach about 80 billion dollars surpassing PC sales online. How can we explain this phenomenon? Now the mobile is not only used as a way to chat and discuss with others but also to purchase goods and products online because it is more convenient and efficient. There are 3 main players dominating the market: Jingdong, Vipshop, and Tmall. Tmall is the earliest one being present online by proposing a high-quality service by selecting its merchants in a really restrictive way. In 2015, Tmall reaches about 15 million dollars. Jingdong is mainly specialized in electronics items such as mobile phones, computers…etc. Vipshop is the one leading and offering high-quality products with a large range of choice. Most of the brands are really popular with consumers and especially among Chinese women. In front of the monopole of these 3 big players, this lead us to the main question, are all the online retail commerce successful in China? It seems that if they don’t have an efficient strategy in place, it might be hard for them to compete on this market in front of those 3 big players.